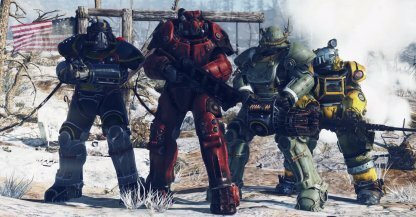 Suit up with Power Armors in Fallout 76! Find out where you can find Power Armors, their traits, & how to use them in this guide! This is probably one of the easiest Power Armors to find in the game if you're willing to find the key to open its doors. You can get the to the New River Gorge Bridge- West key in Camdem Park! 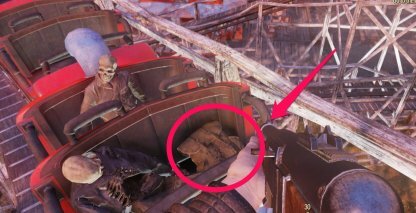 You can loot the key in a backpack on the cart on top of Camdem Park's rollercoaster. There are Scorched around the area, but they're low level so they're easy to deal with. Camdem Park is marked in the map by a large rollercoaster, east of Charleston. 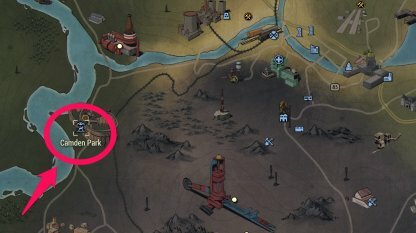 You can find it near the dark-soiled area of the map. Facing the bridge, go to the right side then go down to a platform surrounded with metal fences. Move down the pathway and turn left to a door. Inside, you will find the Power Armor! New River Gorge Bridge - West is just south of Flatwoods. The bridge isn't hard to find, but make sure to align your jump or you might fall when trying to get to the platform. 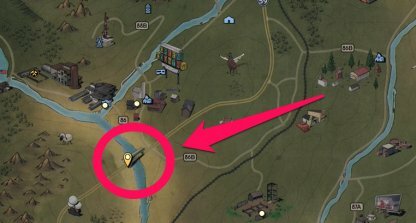 Near Morgantown, there is a Power Armor just out in the open! Since it is so near and with very little enemies nearby, you can easily get it even if you're fairly low level. 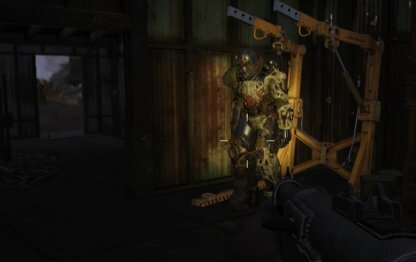 The Power Armor is in an abandoned shack right outside of Morgantown. It's very close to Mama Dolce's Food Processing Plant. 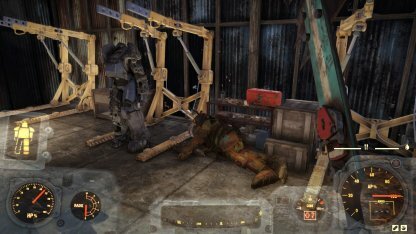 In one of the shacks in WV Lumber Co., there is a Power Armor ready for the taking! Be a bit careful through as the Super Mutants in the area are Level 10 and above so this isn't recommended for beginners. 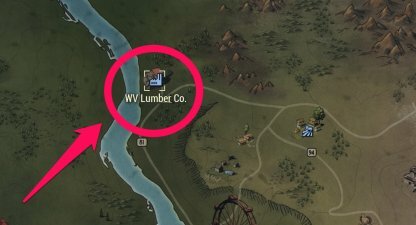 The WV Lumber Co. is at the far north part of the map. You can find it easily as the lone building beside the river. 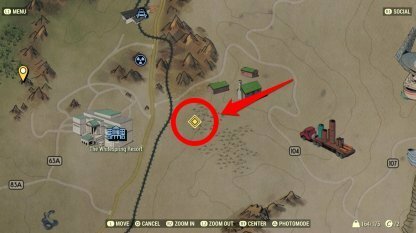 Outside of Blackwater Mine, there are abandoned workshop buildings all around. In one of them, you will find a Power Armor out in the open! Be careful though as Blackwater Mine is crawling with Mole Men. 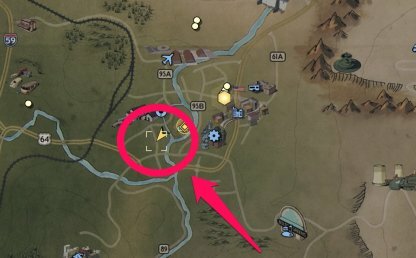 Blackwater Mine is located east of Whitespring Resort. You can find it easily since before the cave are abandoned workshops and cars lined up near the entrance. 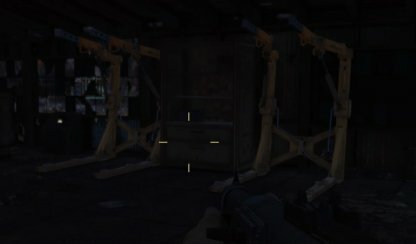 Backyard of Eastern Regional Penitentiary, there is a power armor station where you may be able to acquire power armor. No need to enter the entrance. Just go through paths to the backyard. 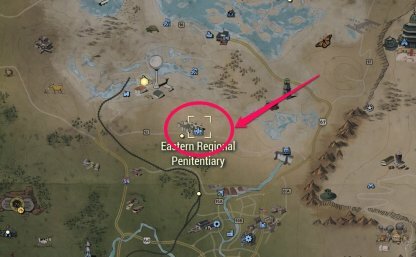 Eastern Regional Penitentiary is located North Side of Full map, and West of Grafton Dam. Nothing else is around the Penitentiary, so easy to find the building. Power Armors are fully customizable full body armor that allows players to take more damage in battle, as well as carry more items when in use. 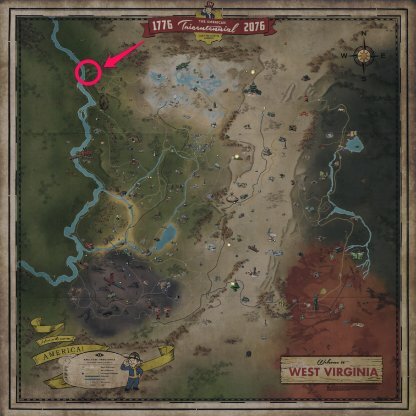 There are quite a few players can find in Fallout 76! Check Out All Power Armors Here! 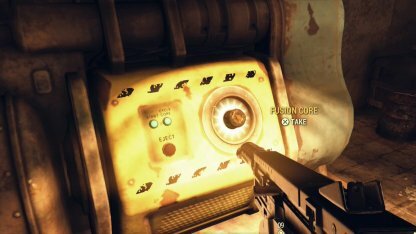 Power Armors require power from Fusion Cores to be used. 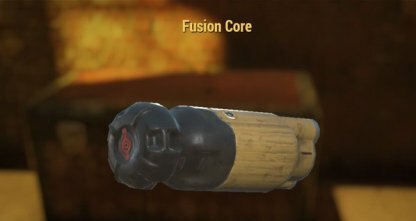 Fusion Cores are gradually depleted when the Power Armor is worn by a player and will need to be replaced if they become empty. Power Cores can be taken from yellow generators in the game. 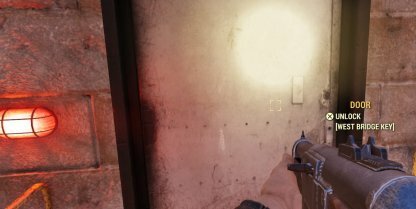 You can find them usually in huge buildings and bunkers! When in a Power Armor, the amount of items a player can carry will be increased! This will allow you to run and fast travel as long as they are in the Power Armor. 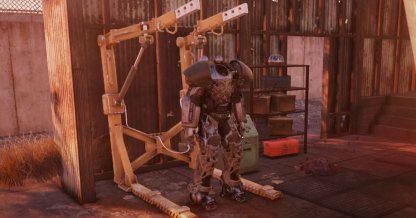 Health regeneration from equipped armor will be unavailable when a player puts on their Power Armor. As such, the only way to heal when in Power Armor is to use health items like Stimpaks and Salves. Low-leveled players won't be able to wear power armors since most of them have a level requirement. You will have to be level 20 first before you will be able to wear them. 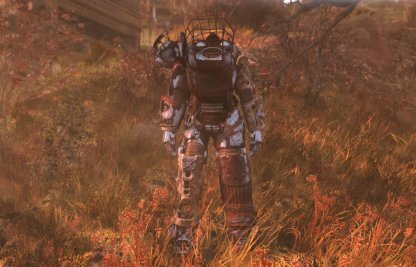 However, even if you're low-level, you can still collect the Power Armor for yours to keep! 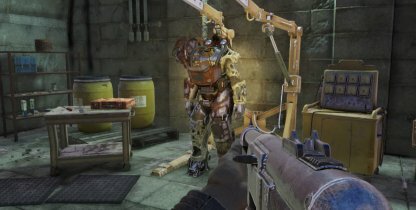 Just loot the armor first to be able to wear the Power Armor.